For heavy duty solutions, check out REB's gravity flow racking solutions. ↓Keep scrolling to find out more about gravity flow shelving! 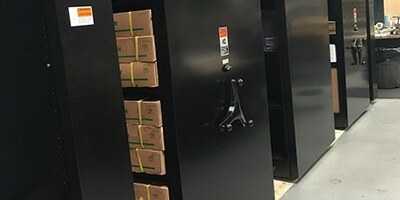 Date-sensitive storage: the first-in, first-out characteristic of gravity flow shelving makes it ideal for storage of items with expiration dates and cooler storage. 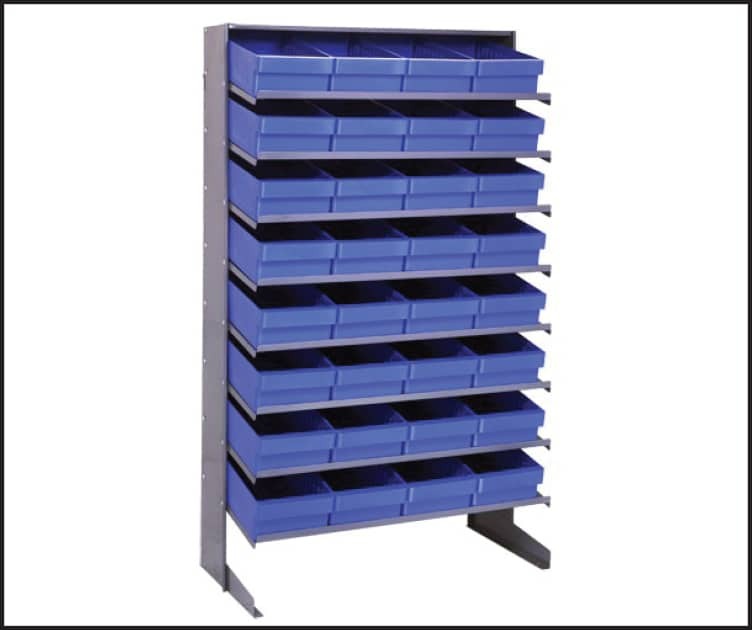 Small-parts storage: gravity flow shelving can be integrated with bins to organize small items. Retail storage: gravity flow shelving offers faster re-stocking as well as optimal product exposure, making it ideal for retail applications. 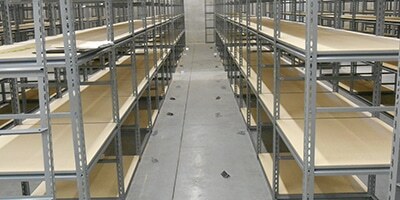 Steel gravity flow shelving is ideal for storage areas that are susceptible to rust. This industrial shelving option. 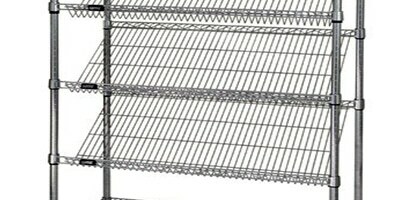 Wire gravity flow shelving is ideal for storage of items that need to be kept dry, such as food and electronics storage. 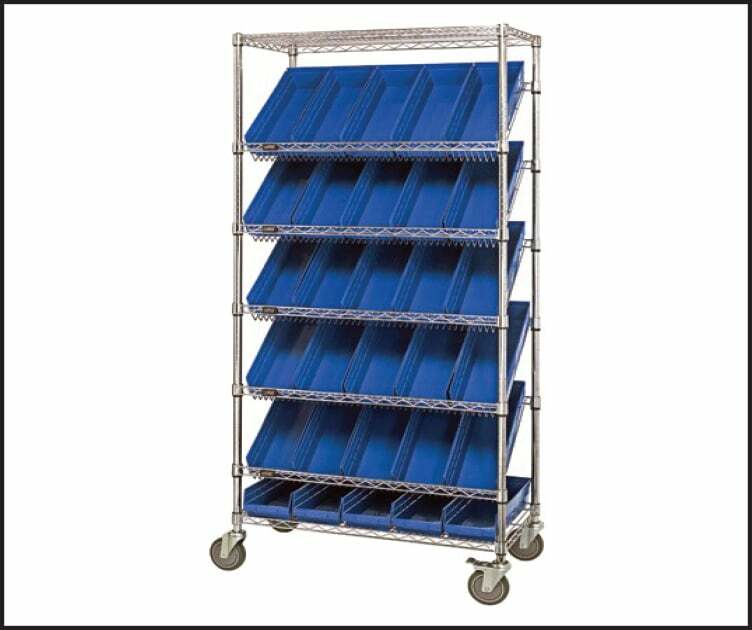 DO YOU NEED GRAVITY FLOW SHELVING? 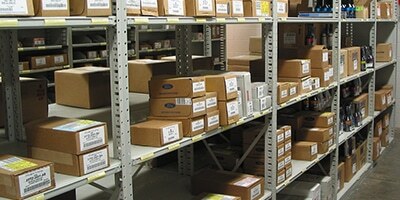 If you need a complete gravity flow shelving system, we can help. 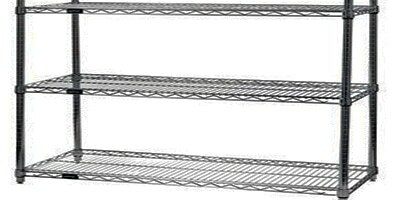 We've been creating gravity flow shelving systems for more than 50 years.